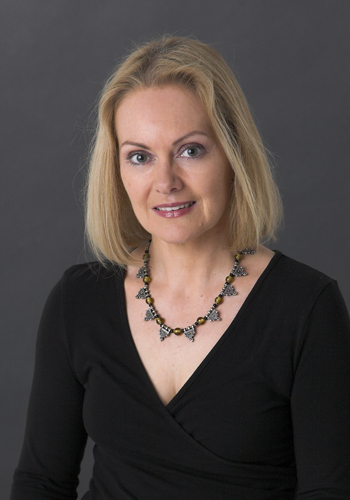 HELENA MULKERNS is an Irish writer and journalist who has written for The New York Times, Rolling Stone, Elle, The Irish Times, Hot Press and The Irish Echo, among others. She also worked for ten years as a Press Officer in UN peacekeeping missions in Central America, Africa and Afghanistan. Her short fiction has been internationally anthologised and shortlisted for the Hennessy New Irish Writing literary awards, America’s Pushcart Prize and Ireland’s Francis MacManus Short Story Award. She holds an MA in English Literature and Publishing from the NUIG, Galway and has founded two independent imprints, Tara Press (non-fiction, anthologies) and 451 Editions (literary fiction). She has edited two literary anthologies: Turbulence and Red Lamp Black Piano. She is a recipient of a bursary from the Arts Council of Ireland and her fiction debut, Ferenji, a collection of themed short fiction, was published by Doire Press in 2016. In 2018, she features two new anthologies: Reading The Future edited by Alan Hayes, and Without You edited by Orlaith Carmody. She set up and runs an arts event, The Cáca Milis Cabaret.